Just when we thought that Apple had really pulled one over on Google, some bright spark finally realised that a hardware dependant AR platform was just not going to get mass adoption at this stage. I assume we’ll still see Tango devices around for a while, but from now on it’s all about ARCore in Android land. Ikea made a great 2nd-run at AR with their ARKit app. It finally does what their first attempt failed to do- shows us furniture in our houses before we buy it. While the content is all the expensive, hand-made kind, they can afford that. 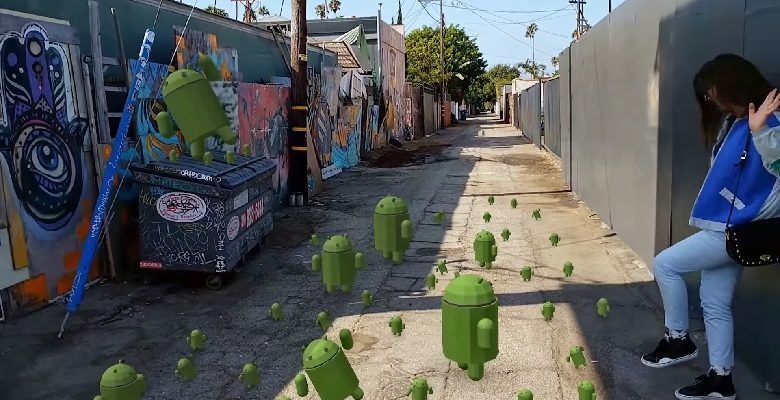 So they’ve made what I think is the only viable application of either ARKit or ARCore. The time is right for an AR content creation explosion. We’ll bring the dynamite. You bring the matches.